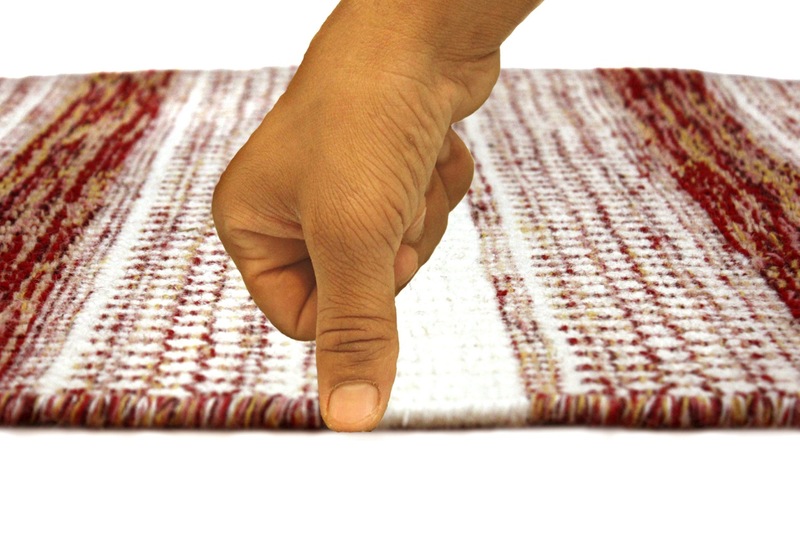 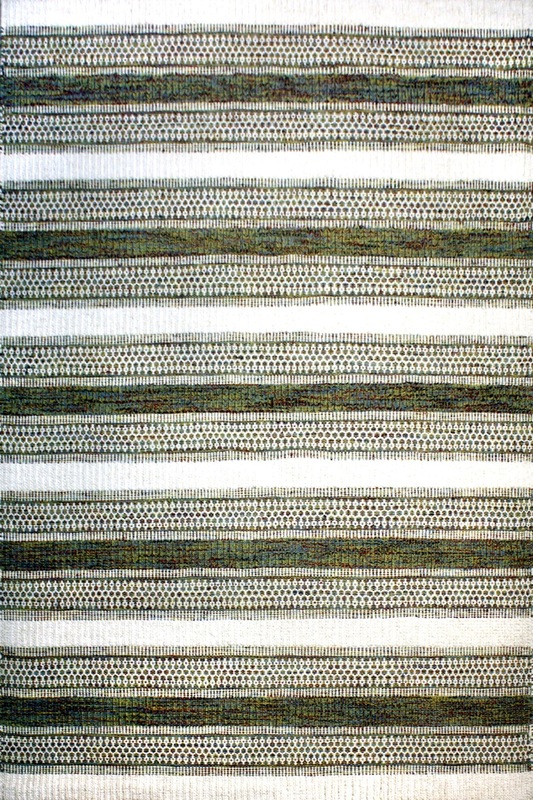 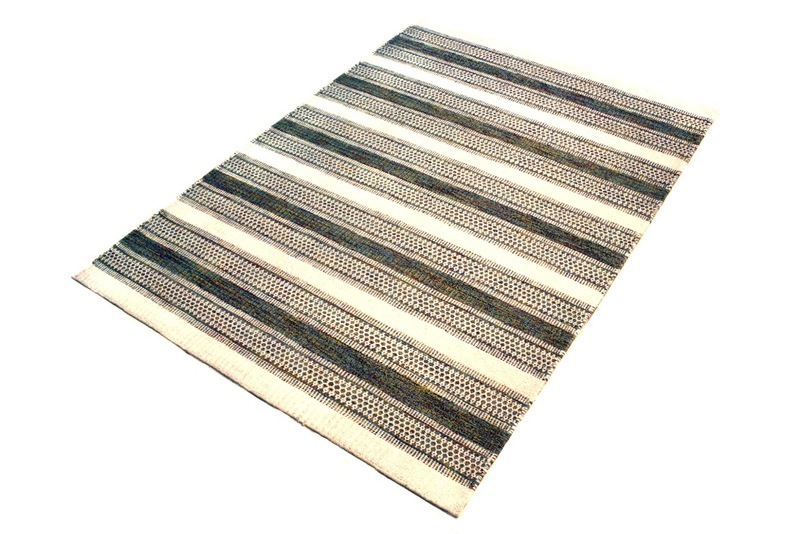 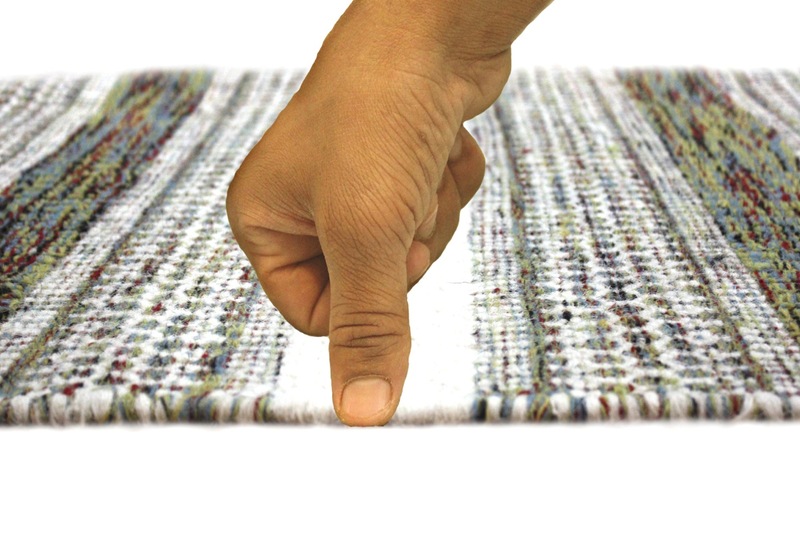 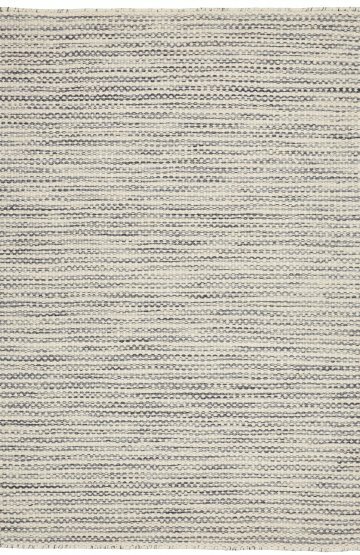 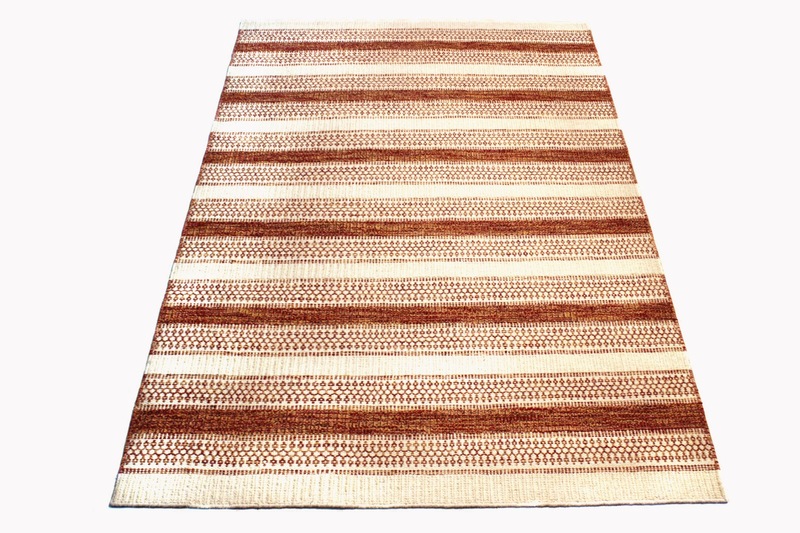 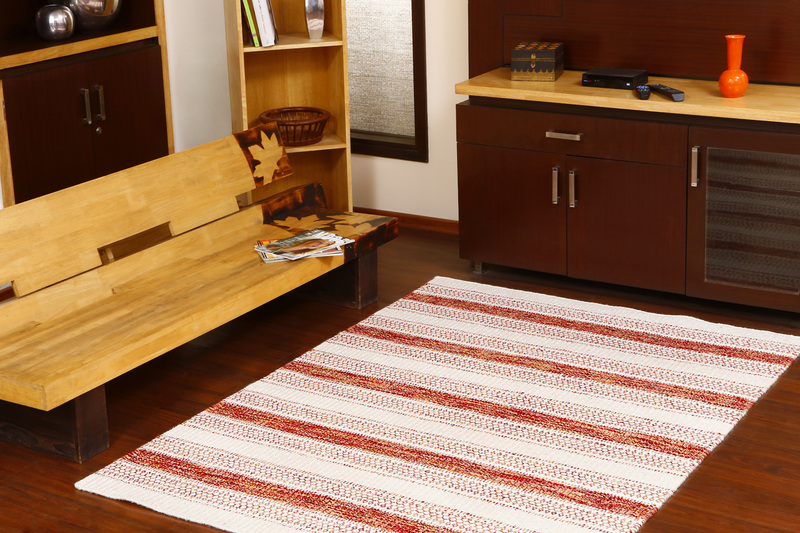 Cheyenne Modern Wool Rug is inspired by the American Indian shawls. 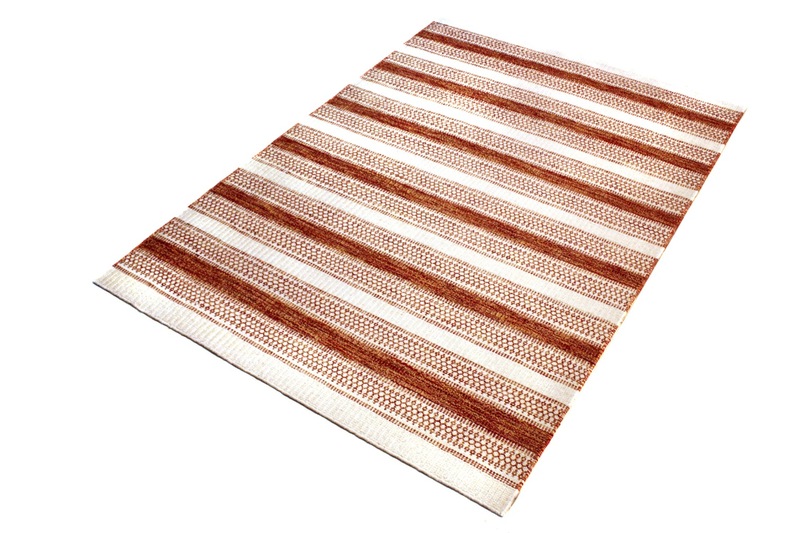 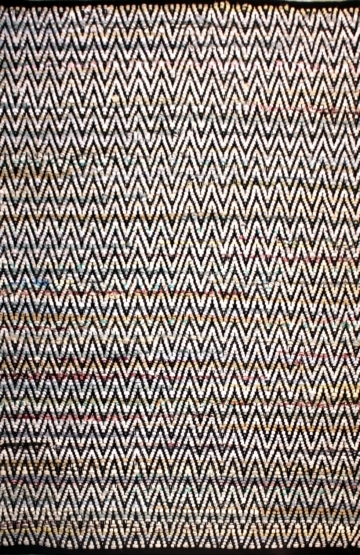 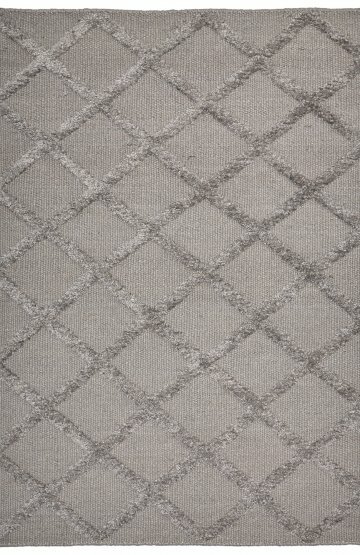 Hand woven in wool and cotton for softness, this rug is reversible. 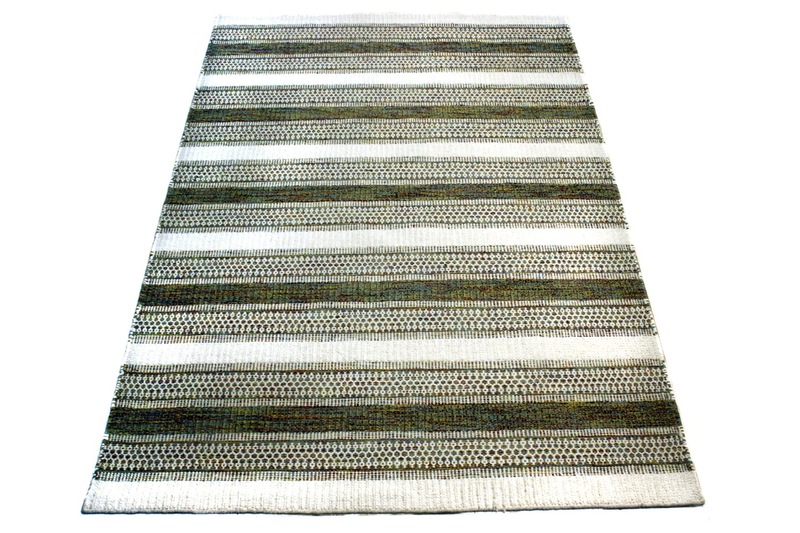 Cheyenne is part of our organic range of wool Rugs and with its colours are subtle and sophisticated and add warmth to any room. 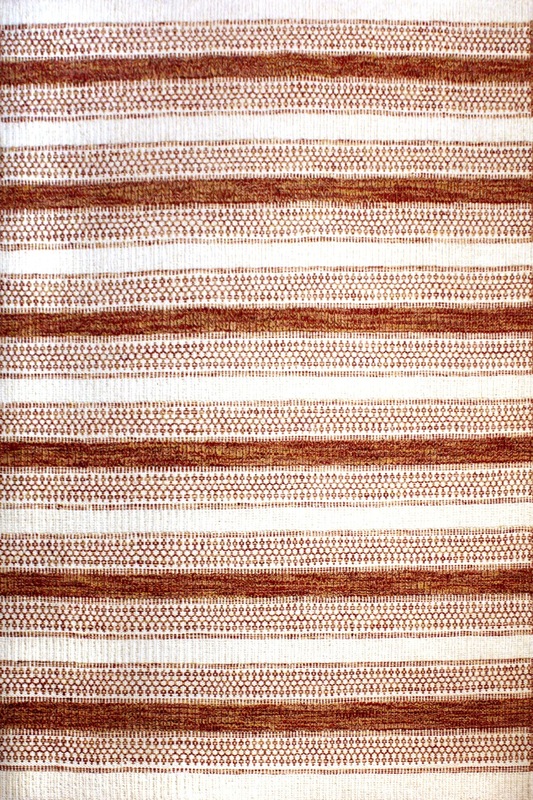 Cheyenne is available in 190×290 Cm size.